Once more into the fray. Been a great time at home with the boys. Now off to another foreign destination. 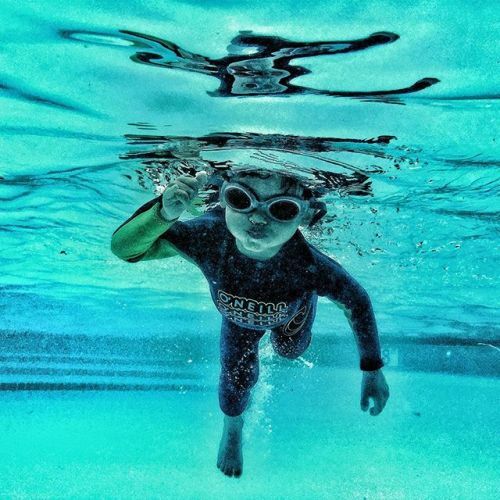 #photojournalism #reportage #documentary #swim #family #son #vacation #Maplewood #nj #homeiswehretheheartis #mybestmodel” By benlowy on Instagram.